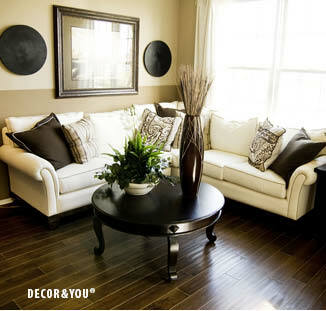 Bring Your Idea of a Comfortable, Stylish Home to Life! 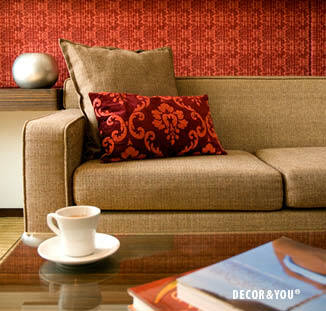 When you are looking for interior decorating style guidance, look no further than to Decor&You. A national leading brand in full-service interior decorating design. Whether you are a DIY'er, need our full-concierge service, or just need a color or room plan, D&Y has approachable, knowledgeable, certified style advisors with service plans and exclusive products to meet any style and budget.